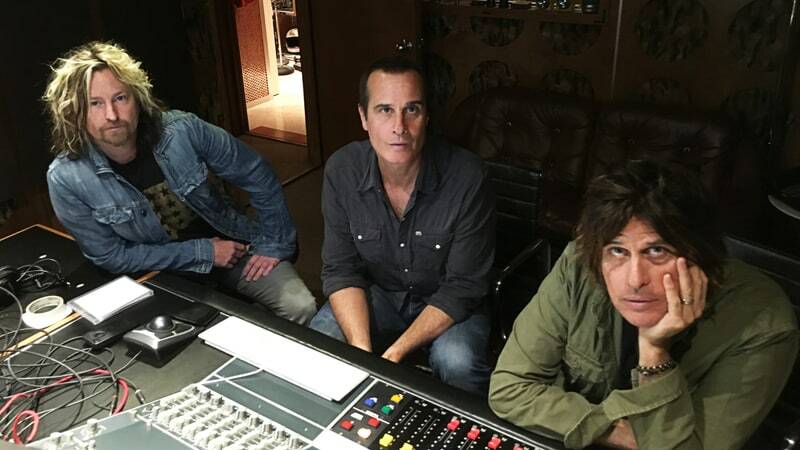 The Stone Temple Pilots are expected to debut their new singer when they take the stage for an exclusive November 14 show at The Troubadour in West Hollywood, CA. The special invitation-only concert for SiriusXM listeners will see guitarist Dean DeLeo, bassist Robert DeLeo and drummer Eric Kretz perform for the first time in almost two years following the departure of Chester Bennington, who returned to Linkin Park in late 2015 before his passing a few months ago. Bennington joined the lineup in 2013 following the group’s spilt with original vocalist Scott Weiland, who spent the next two years working on solo music and his group The Wildabouts before his December 3, 2015 death at age 48 from an accidental overdose while on tour. Stone Temple Pilots announced its search for a new frontman in the spring of 2016, which saw the band members sift through more than 15,000 submissions as part of the review process. "We've been working with someone – I don't want to name names yet – and we're making music," Robert told Rolling Stone recently. "I don't know if he's well-known or unknown; I don't look at him as 'well-known.' But we're writing music and we're hopefully looking at finishing a record and putting it out soon."